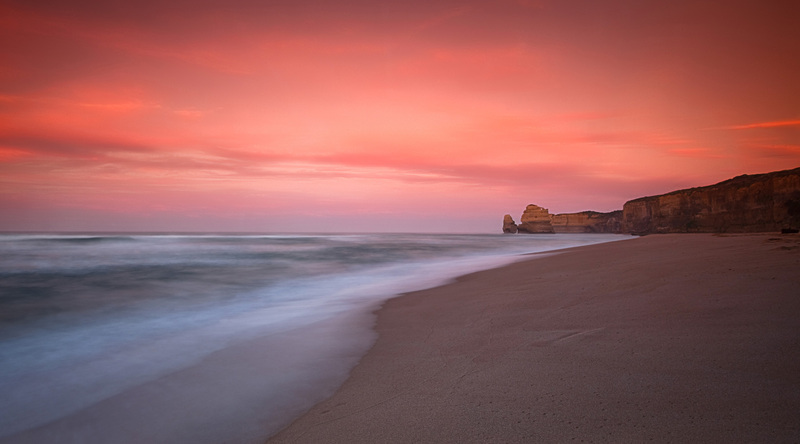 WELCOME TO THE WILD HEART OF THE GREAT OCEAN ROAD. Early charts refer to the 12 Apostles as the Sow and Piglets. 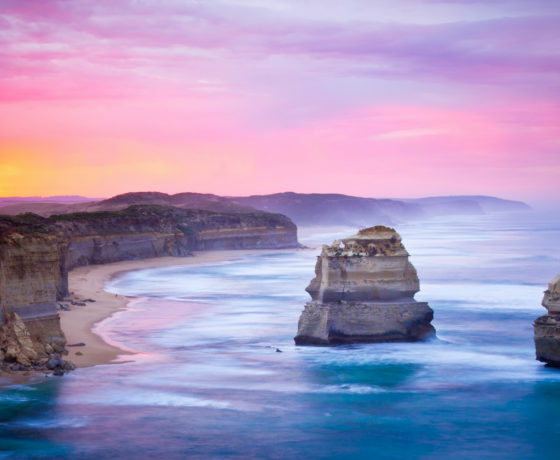 The Sow refers to Mutton Bird Island which is viewable from Loch Ard Gorge and the Piglets were the surrounding rock formations to the east. When Superintendent C..J. La Trobe passed through this area in 1846, his chart reflected this name. 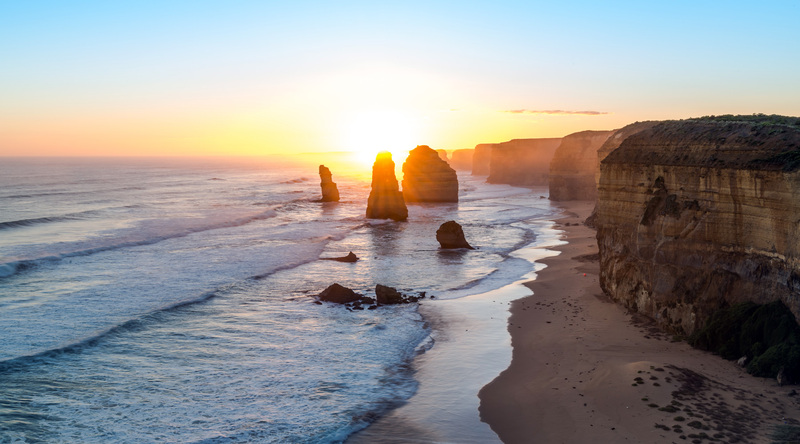 The rocks are collectively known as the 12 Apostles and are not individually named after the biblical Apostles. 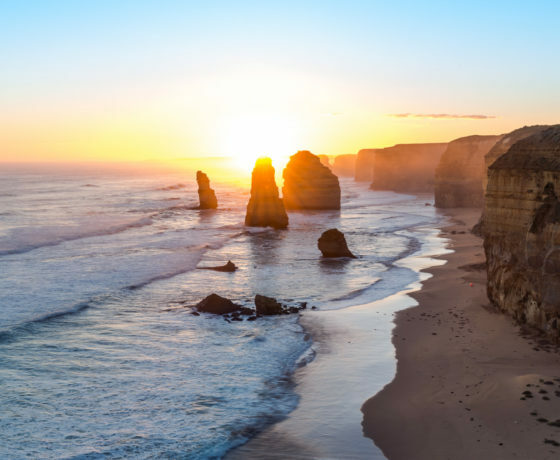 In living memory the 12 Apostles have always been a part of local vernacular. 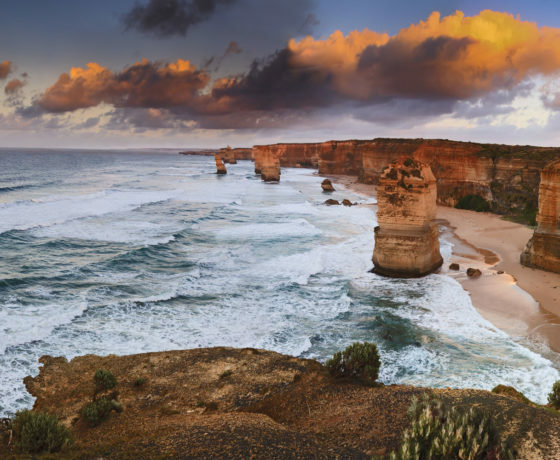 It is consistent in its biblical naming with other local formations like Gog and Magog located at Gibson Steps and the Grotto. SO WHAT CAN I EXPECT TO SEE? At first glance you will see 7 rock stacks to the west with the rest hidden by headlands and obscured by other stacks. 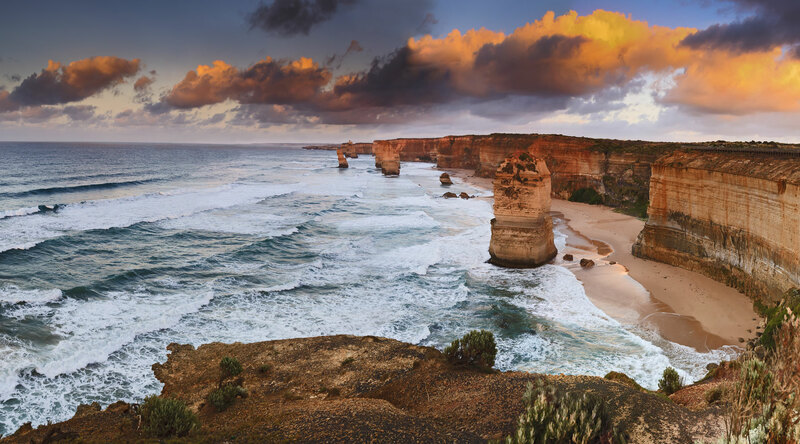 To the east are a further two rock stacks referred to in local vernacular as Gog and Magog. 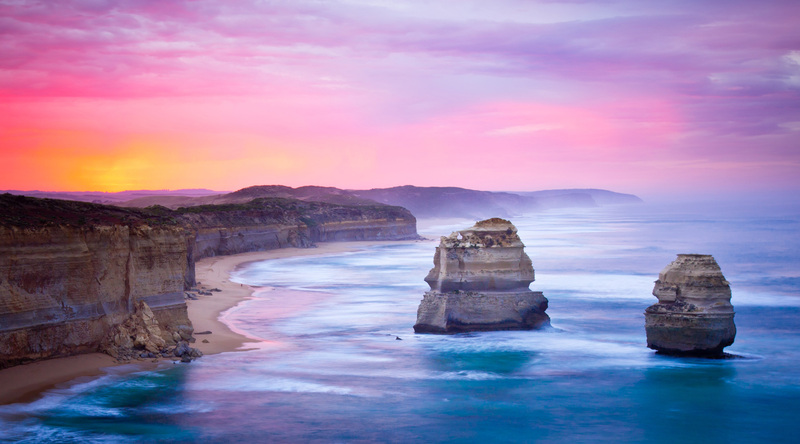 These two rock stacks are viewable from beach level via a car park 1km to the east of the 12 Apostles. 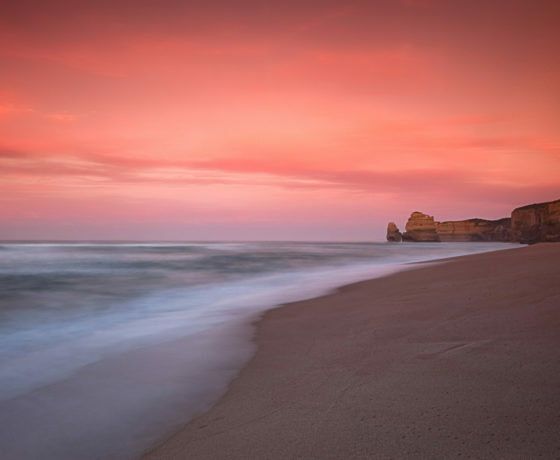 The small car park is often at capacity and visitors are advised they can walk safely via the Great Ocean Walk on a 1.1 km (2.2km return) trail that leaves from the south side of the Twelve Apostles Visitor Facility.